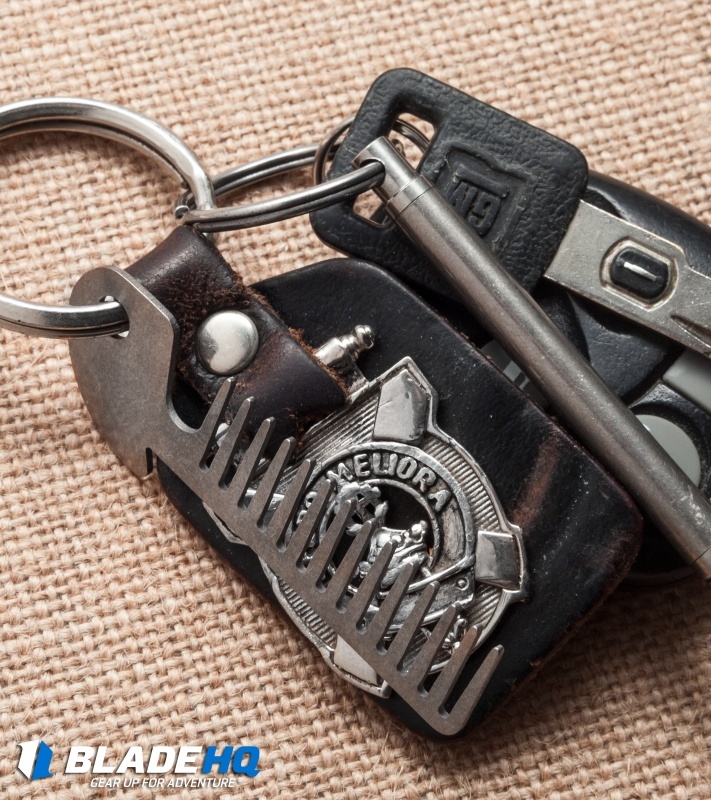 This KEY-BAR comb accessory is designed to work with the KEY-BAR pocket key organizer. It's made from strong and lightweight titanium in a durable stonewash finish. 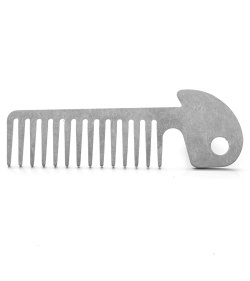 The comb has a flipper tab for quick access and a hole for inserting into your KEY-BAR or adding to a keychain. Never be stuck without a comb again with the KEY-BAR titanium comb.